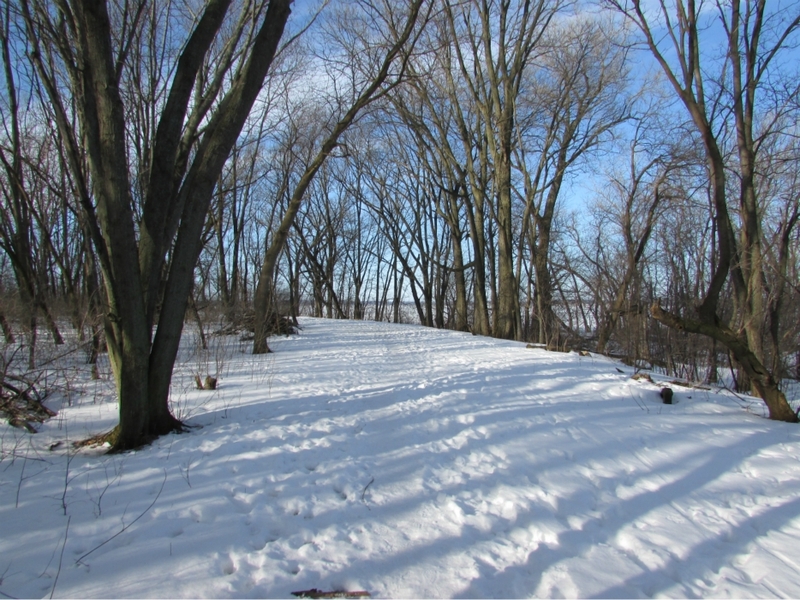 Yesterday was my annual late winter hike on Governor’s Island in Madison. 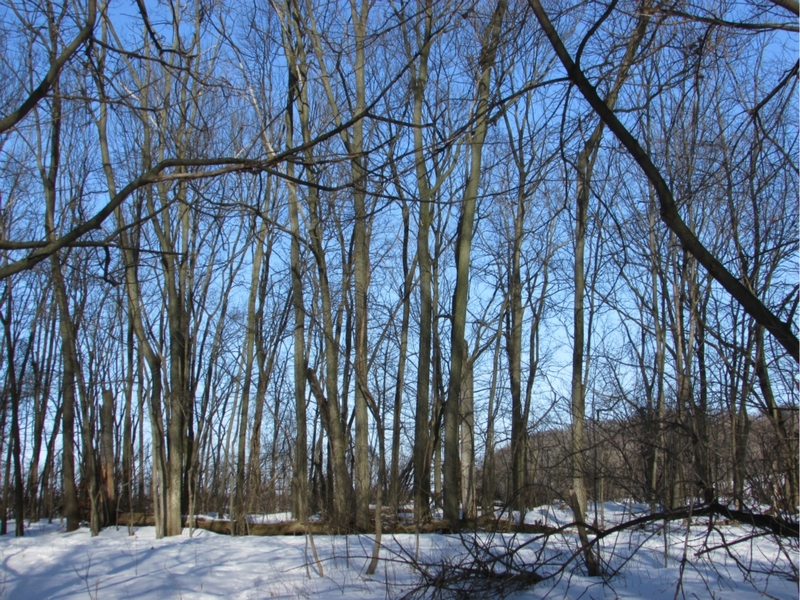 Since 2010, I have been going there for a hike to take pictures and look for signs of spring. This year, I couldn’t find any. It was about 19 degrees and the path was full of snow and ice. I wound around the island on the trail, making my way to the shore of Lake Mendota. 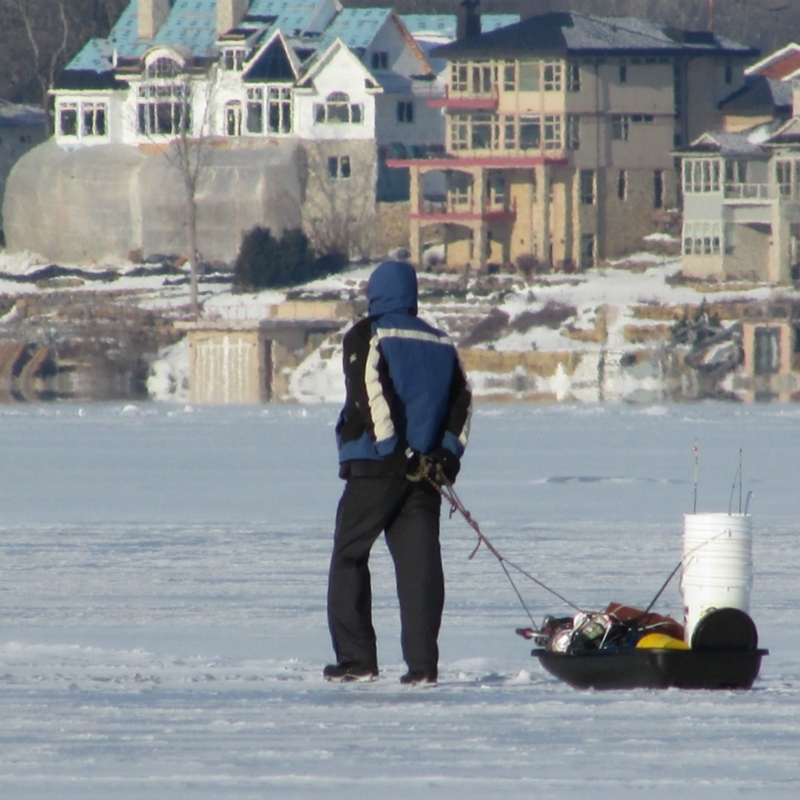 I made my way to the shore, the lake still has 12 inches of ice on it and there were many ice fisherman. 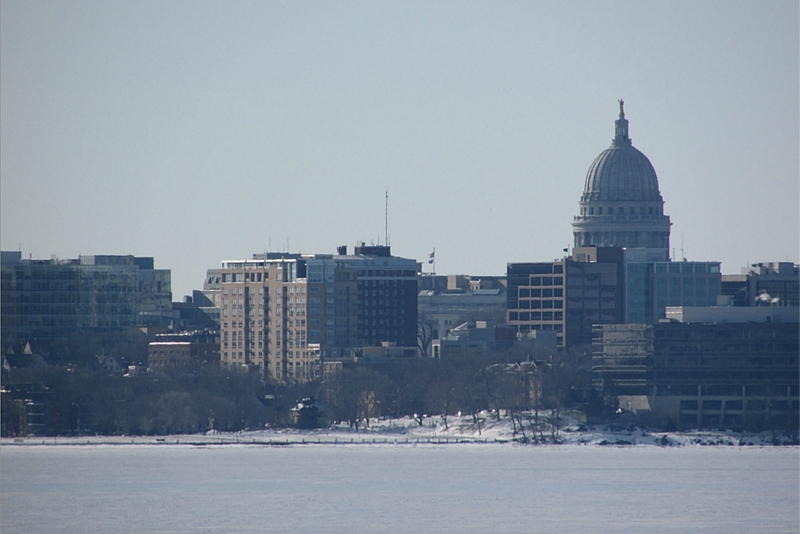 I got a great pic of the Madison skyline with the Capitol. 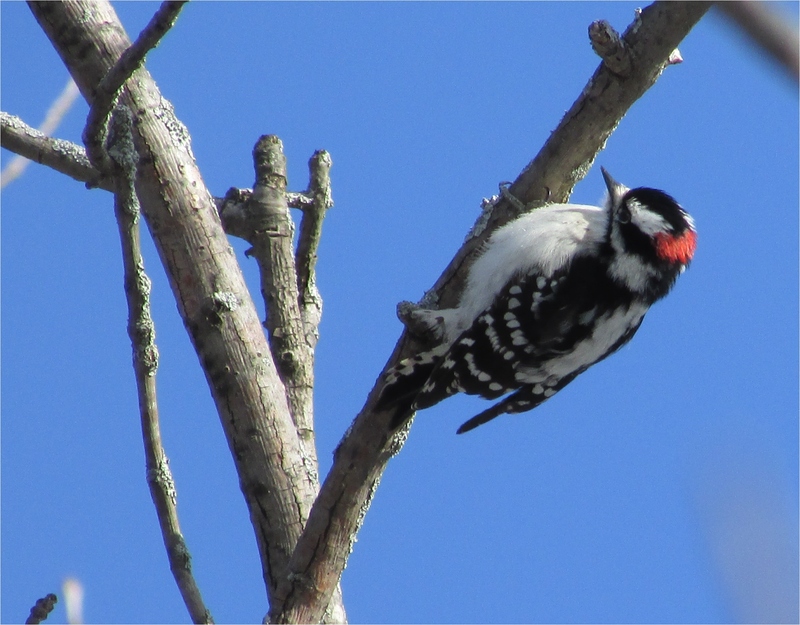 My best shot though was of this beautiful male Downy Woodpecker on a tree. He was hammering away and it made such a neat sound. It was a beautiful day, and conditions are different every year. So pretty, I loved that woodpecker picture! Thanks! He flew away a second later. Love your Woodpecker photo. Did you get that shot with a telephoto lens? Beautiful photo of the Downy Woodpecker. I like how you got it with the blue background.